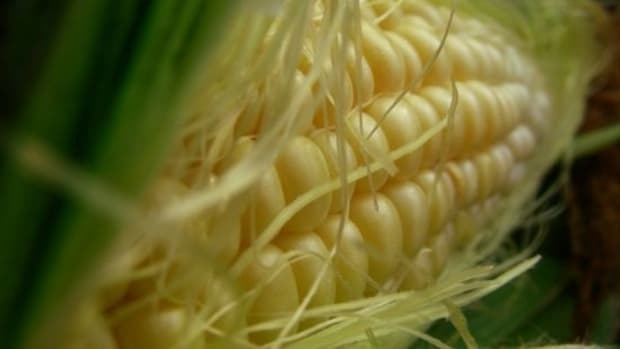 Canadian grocery stores may be selling unlabeled genetically modified corn on the cob despite surveys that indicate more than 80 percent of Canadians want to see mandatory labeling on all foods containing GMOs. 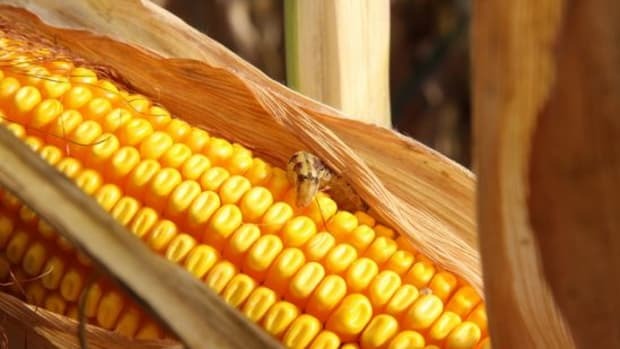 Produced in Ontario, the Syngenta&apos;s Attribute sweet corn was authorized by the Canadian government even as a recent study conducted in Quebec demonstrated that the harmful toxins found in the GM corn designed to rapidly kill a number of insects were showing up in the tissue of fetuses and pregnant women. 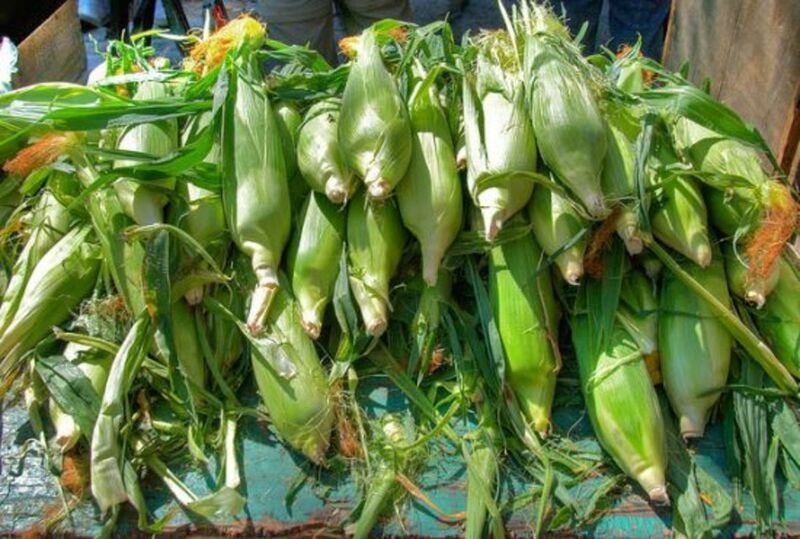 Christine Gingras, president of the Réseau québécois contre les OGM, a network of Quebec organizations fighting genetically modified foods told the Montreal Gazette, “If a supplier is buying his corn in Ontario and selling it here, there is no way for the consumer to know. 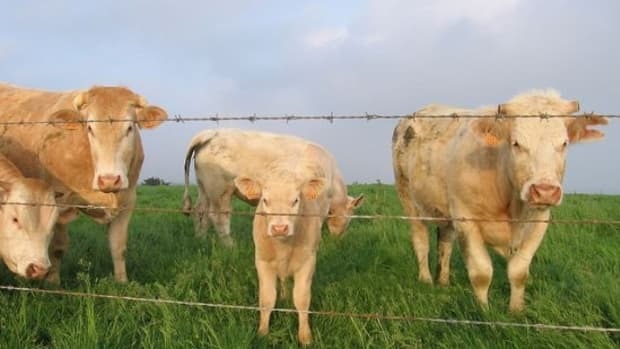 You can ask, but the grocer may not know.” And the situation has many Canadians up in arms over the issue. 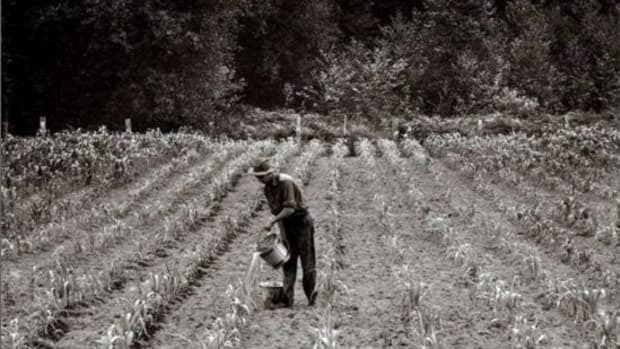 The groups represented by Gingras&apos; organization have begun petitioning the Canadian government to enforce the parliamentary commission&apos;s recommendation of 2004. 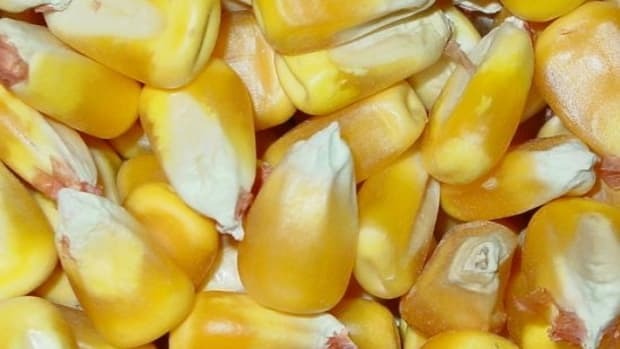 The recommended ruling seven years ago suggested that required mandatory labels be placed on all foods containing genetically modified ingredients and has gained momentum and support from Canadians who want transparency in food labels and for the government to provide more support for organic farmers. 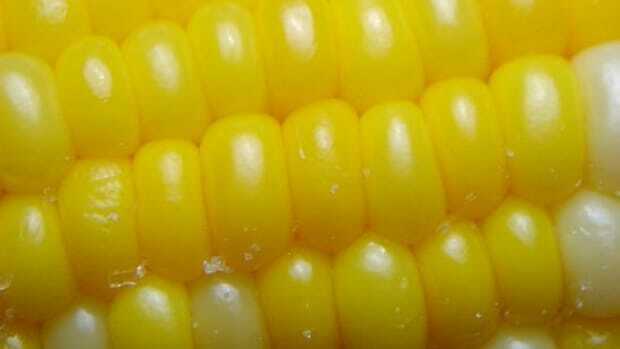 Syngenta&apos;s genetically modified sweet corn has been sold unlabeled in U.S. supermarkets for nearly a decade. 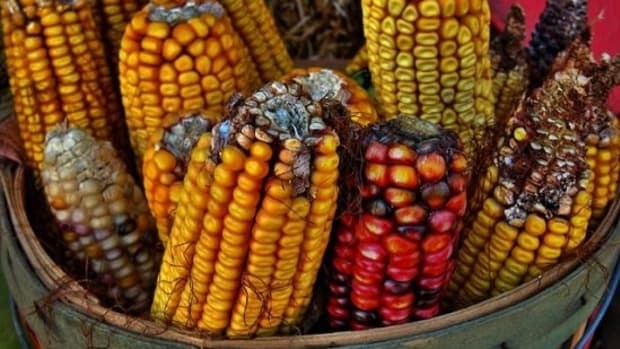 And now, rival biotech company and largest seed company in the world, Monsanto, is positioning itself to follow Syngenta&apos;s success with its own GM sweet corn slated to hit U.S. stores soon.